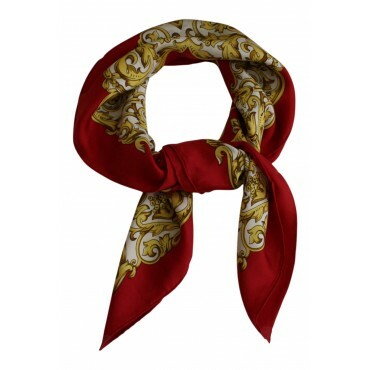 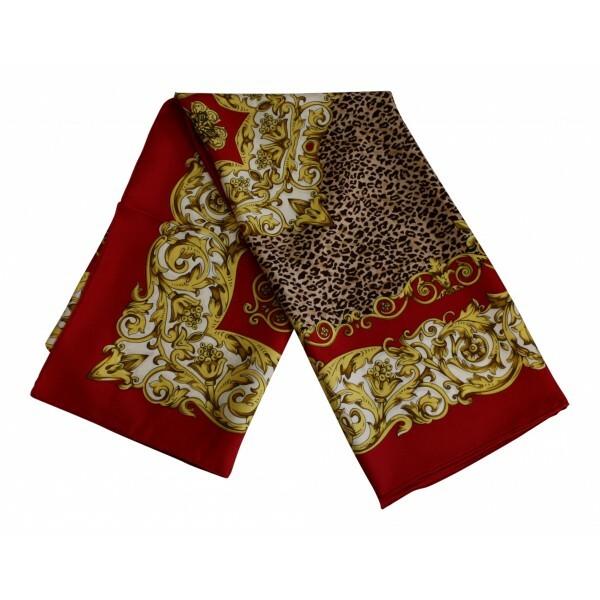 Home>Fashion>French Silk Scarves>French silk scarf, French parisian design "Paris Leopard", square, red, 35" x 35"
This is an iconic Silk Twill Carré (Square). 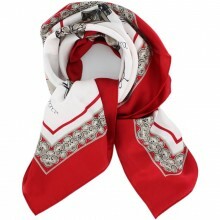 It is made of 100% silk twill, red color. 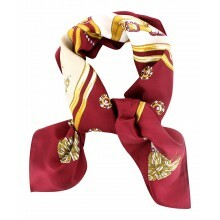 This beautiful scarf measures approximately 35"x 35". 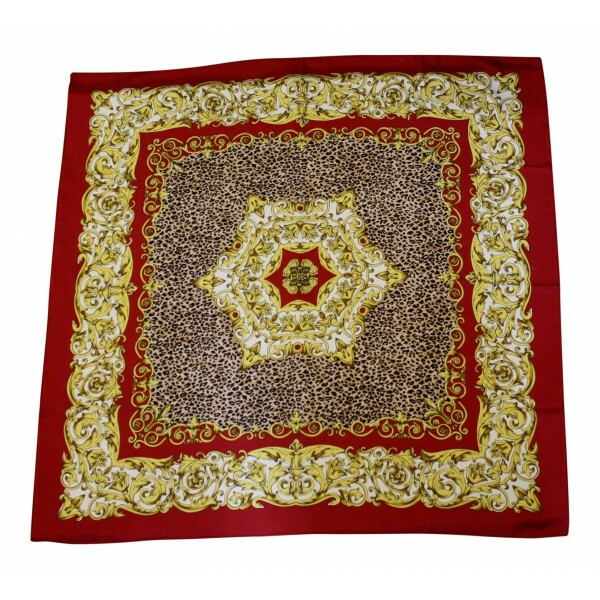 It has a Beautiful French Parisian design "Paris Leopard" with leopard print. 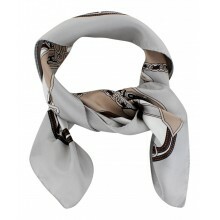 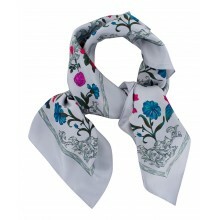 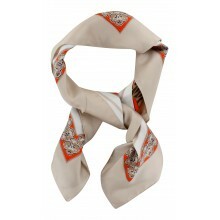 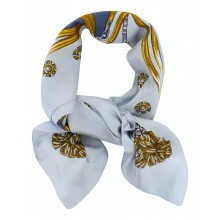 Its has a unique quality, it is made from the last real silk scarf manufacturer in France.